Last month, Vermont State Rep. Kiah Morris announced the end to her campaign for re-election, deciding that she would no longer be seeking to represent the Bennington 2-2 District in the Vermont House of representatives. On Tuesday, Morris put out another statement, announcing that she would be resigning effective immediately, due to family health concerns. “When I recently announced my withdrawal from re-election, it was my intention to continue service until completion of the current term, which ends in January of 2019,” Morris said in a statement posted Tuesday night on her Facebook page. 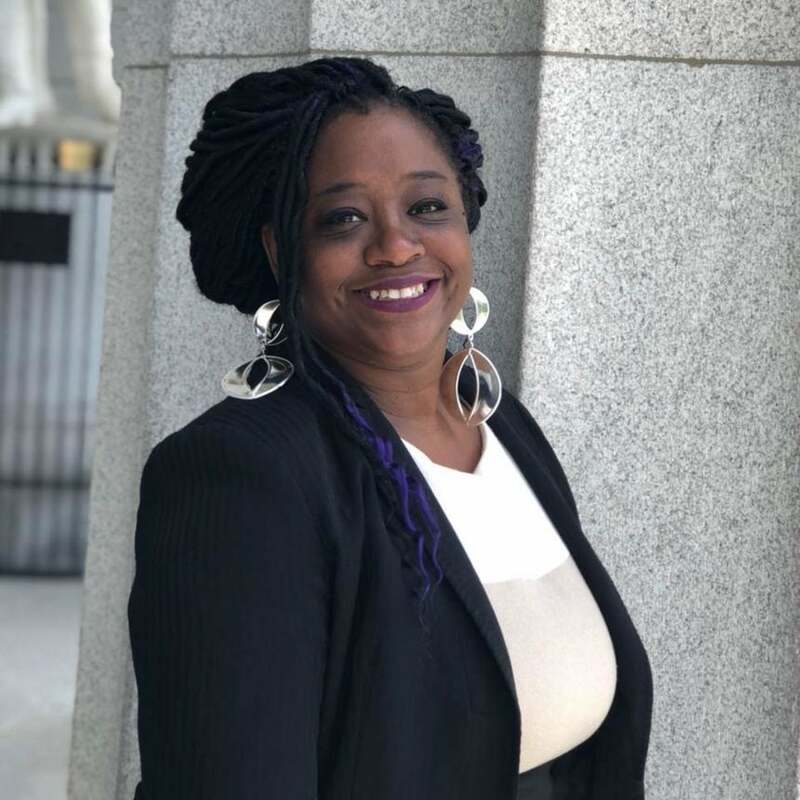 According to the Associated Press, Morris, who is the only black woman in the Vermont Legislature, had announced in August that she would no longer be seeking re-election due to “divisive” and “dangerous” discourse on social media. Morris said that her home was broken into and swastikas were painted on trees next to her property. The response from the Bennington Police Department left a lot to be desired, in her opinion. Morris cited those racially motivated harassments in her resignation note. “We face continued harassment and seek legal remedies to the harm endured,” she said in the release. Currently Attorney General TJ Donovan has “opened an active, ongoing investigation into complaints of online threats made against state [Morris]” announcing that his office would work with Vermont State Police and computer forensic experts “to ensure a thorough and complete investigation of this matter,” according to the Bennington Banner. Morris ended her note by thanking all of those who supported her.